V Festival has appointed John Doe on a social content brief to reach its target youth audience through online platforms. The brief is new for V Festival. John Doe won the work based on previous projects it has done for other brands. 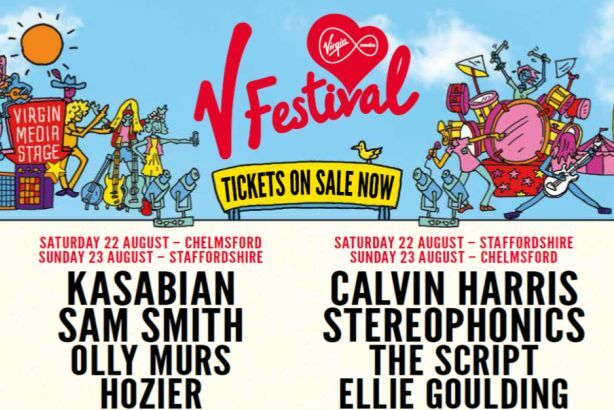 This year marks the 20th anniversary of V Festival, which is sponsored by Virgin Media. In February Cake won a competitive pitch to handle PR for the festival, having previously worked on the account for 15 years from 1998 to 2012. Cake is the festival's retained PR agency for on-site activity, press office management and build-up to the event which takes place 22-23 August. Paul Glossop of Metropolis Music, the music management company that works for the festival, said: "John Doe demonstrated that it had really got under the skin of our brand; working with YouTubers and online influencers will play a significant role in creating buzz around the festival." Rosie Holden, managing director of John Doe, said: "As well as partnering with a number of international festivals in 2015, the John Doe team is looking forward to helping V Festival reach its target audience by working with a range of social influencers."